Sure, Taylor Swift’s red carpet style is killer, but her off-duty looks are just as noteworthy. The singer stepped out in New York City recently wearing a cool spin on our go-to Sunday ensemble: jeans, sneakers, and a white tee. Swift added a little something extra by topping the look with a plaid shirt and reflective sunglasses, pieces with just the right amount of attitude. Rest assured, you already own everything you need to pull off this cool yet casual look. 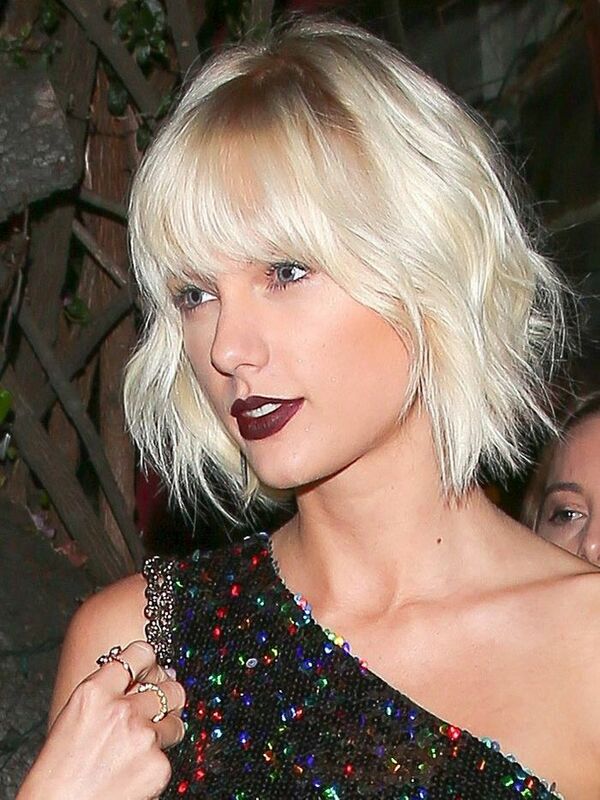 Just be sure to finish it off with Swift’s signature red lip and you’re good to go! Scroll to check out Taylor Swift’s off-duty ensemble and shop it now! What's your go-to weekend look? Let us know in the comments!